The event features a technical panel, as well as a grand tasting to follow. 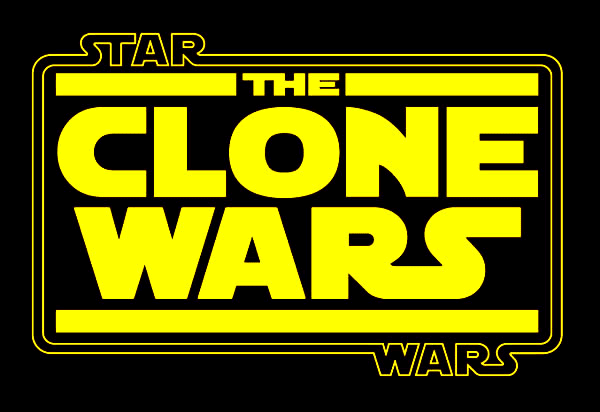 This year's iteration, The Attack of the Clones, yes really; takes place on March 14th. After Paul had returned to his family's business in the Willamette; one of the things on his mind was a childhood memory; chardonnay. "I'd always had an affinity for chardonnay and I think it goes back to when I picked it as a kid. I loved the taste, it's always been a strong memory for me; it's like that smell you remember when you walk into your parents' house." While at this point it's safe to say that Oregon's chardonnay has arrived, it is very much a comeback story. Chardonnay remains under-planted in the Willamette Valley, The Durant family who have been one of the vineyard stalwarts in the Valley since just about the beginning originally had a fair bit of chardonnay. Much of their chardonnay though was for years, going towards sparkling wines made by Rollin Soles at Argyle. After phylloxera forced a large replanting at Durant, many former chardonnay rows gave way to pinot gris or pinot noir. That story is retold throughout much of the Willamette Valley. 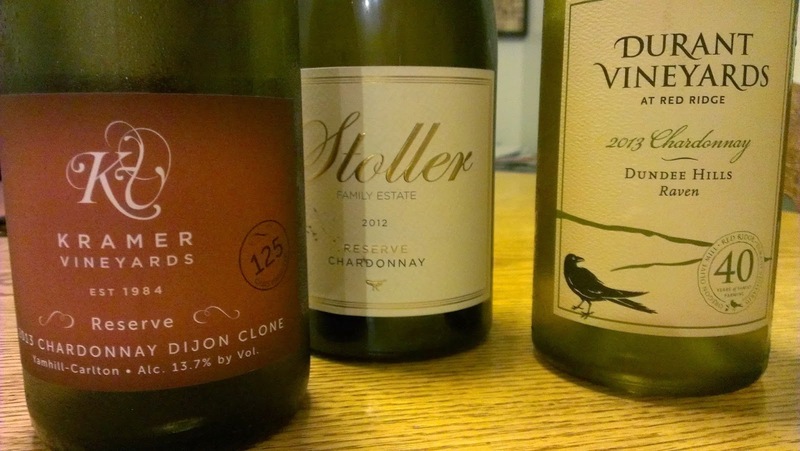 While chardonnay's star has undoubtedly risen, it still has a way to go to gain the sort of respect it surely deserves. Not only in acreage planted but in the marketplace as well. Despite Paul's fondness for the grape, the market for Oregon chardonnay has shown a real lack of appreciation. "We started making really impressive chardonnay in around 2007, they were showing some promise. But you know we weren't getting paid (that much) for chardonnay and it's growing on some of the best vineyard ground in the Valley." One of the goals of the event is to draw attention to the kinds of chardonnays the Willamette Valley is producing, and make a case for a wine that deserves a higher price-point. To that end the Oregon Chardonnay Symposium began as an opportunity to educate consumers and showcase what winemakers throughout the valley were doing with their chardonnay. "It can still be a hard sell in the tasting room. You'd be surprised how resistant some people are to trying it." 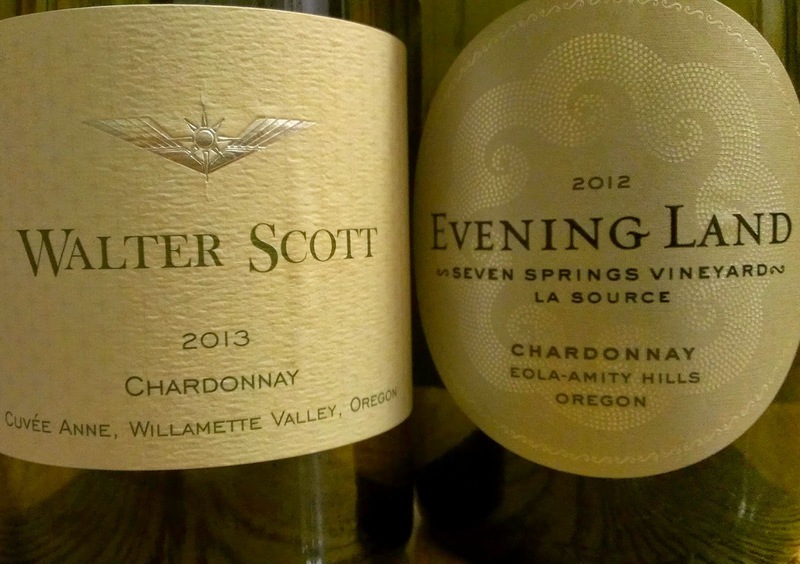 Which is a shame, as Oregon's chardonnay has the potential to make any doubters a believer. The number of participating wineries have nearly doubled each year and what Paul has really found encouraging was the number of consumers who were attending the technical panel. One guy is flying out from Minnesota. Aside from the overt quality, there's a bit of a chardonnay counter culture movement happening right now in the Willamette Valley, which brings us back to that clone debate I mentioned earlier. The rising tide of Oregon chardonnay has coincided with the popularity of Dijon clones being planted in the Willamette Valley. Get the back story here. The fact of the matter is though, the Valley was originally planted widely with 108 and Wente clone chardonnay. Those in the Dijon camp claimed they were simply not able to get these California clones to ripen in the cool Willamette Valley. While many folks perhaps pulled their vines, either to plant more pinot noir or as they did at Durant as a result of phylloxera, there's a lot of folks who didn't want to or didn't have to. Some of them are making dynamite chardonnay from those older "heritage" clones and so all this Dijon or the highway talk is rubbing them the wrong way. Others just think that a lack of diversity, or a sort of hegemony of Dijon chardonnay stunts the growth of a region, in the case of Eyrie, it's hard to argue with the kind of success and longevity they've had with their original plantings. The Eyrie original chardonnay planting is made up of what is called the "Draper Selection" a collection of clones that David Lett brought north from California. 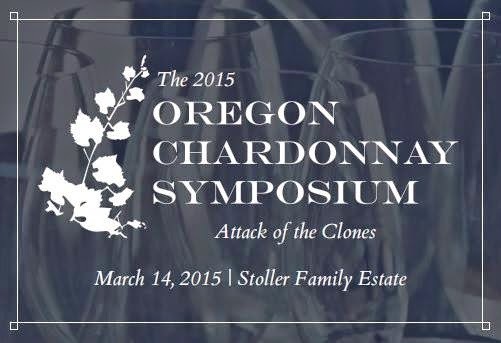 So it'll be great to hear from both clone camps at The Oregon Chardonnay Symposium. If you care about what's going on in the wine scene here in the Northwest, I recommend you think seriously about this event.